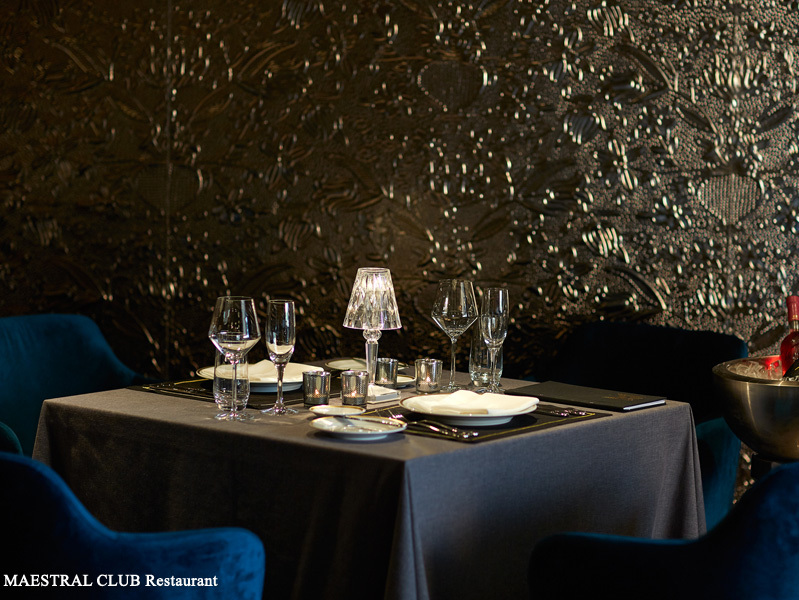 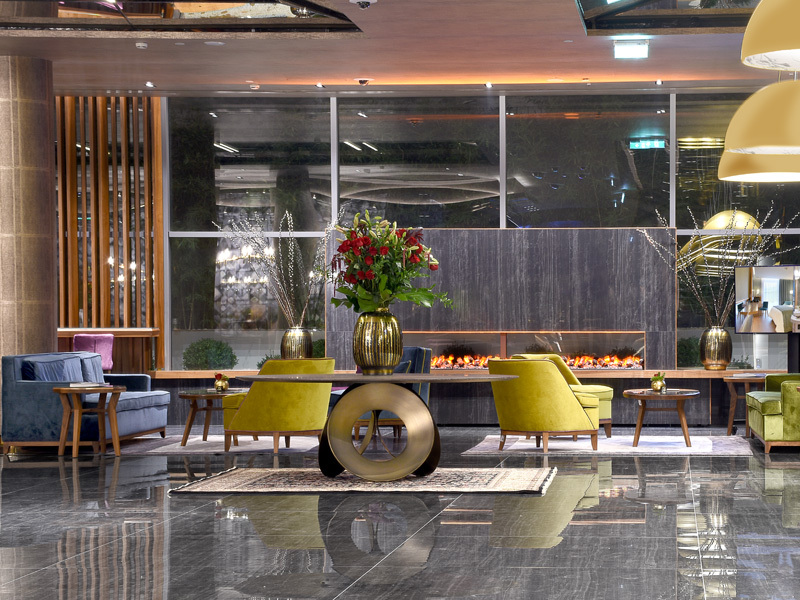 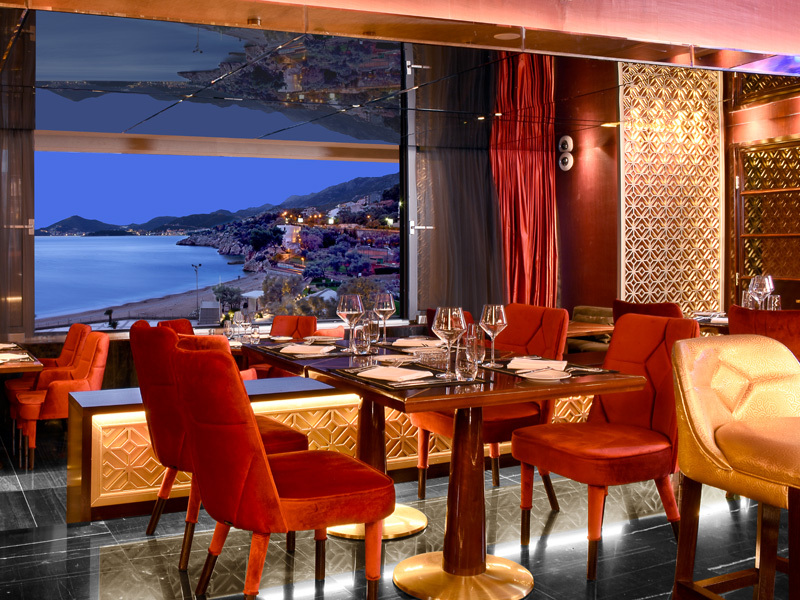 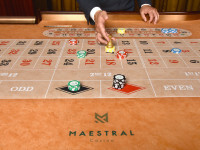 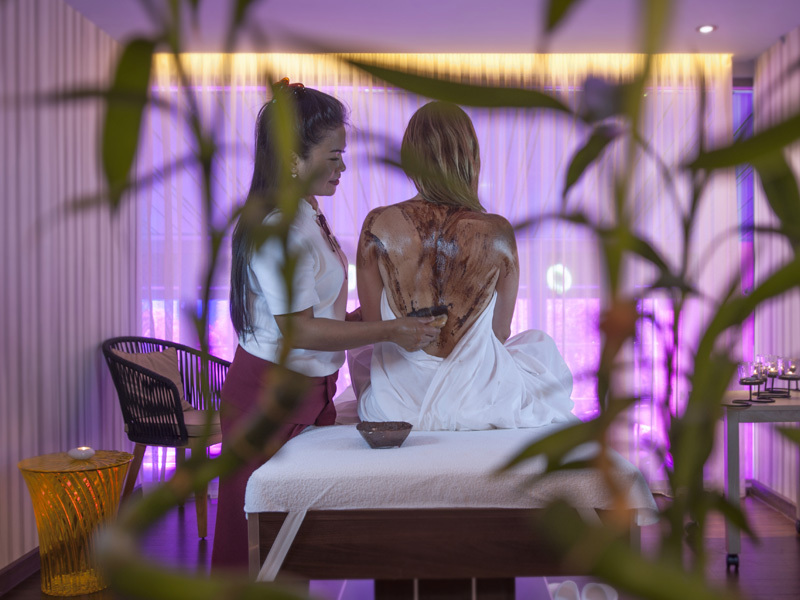 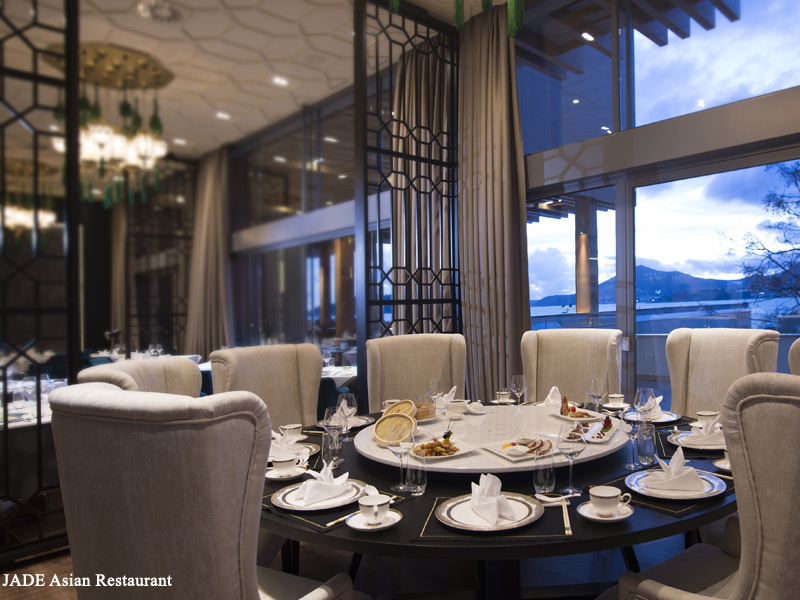 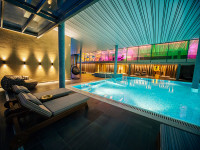 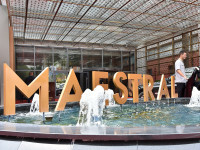 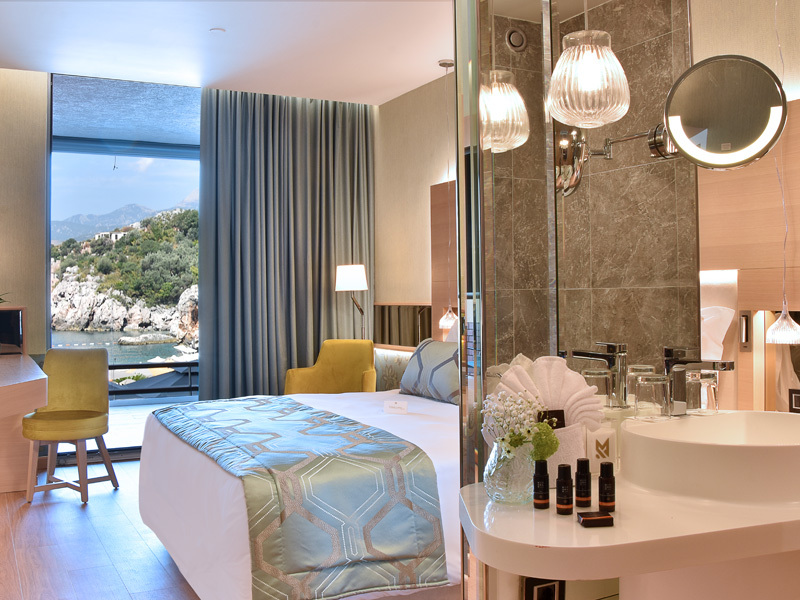 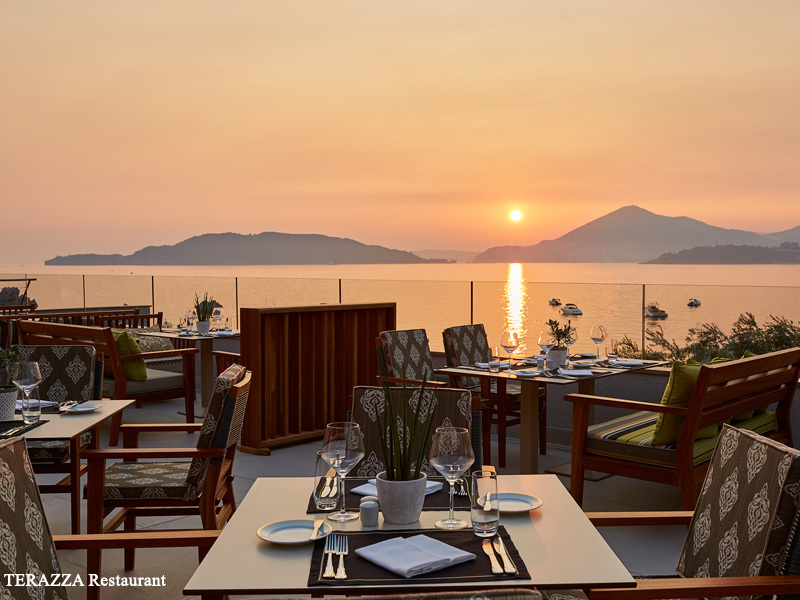 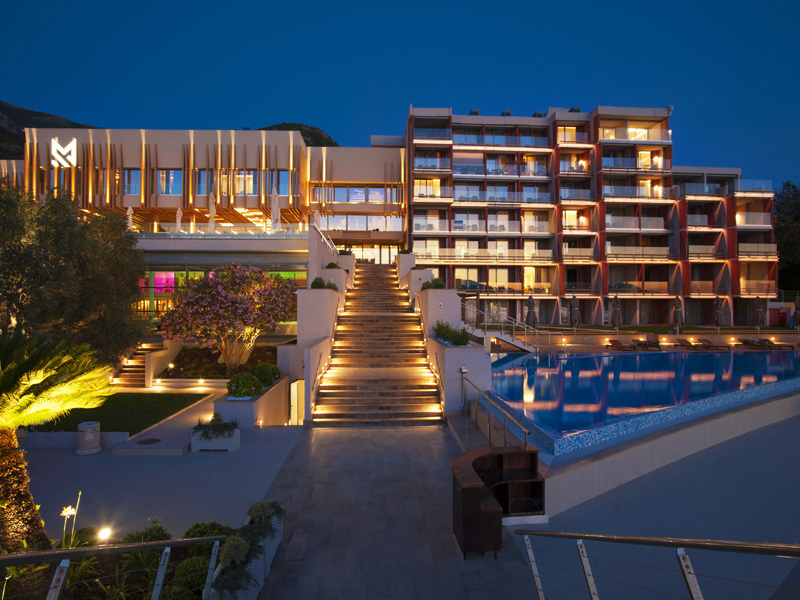 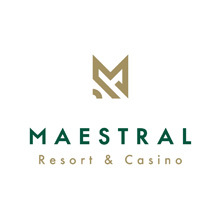 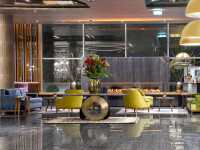 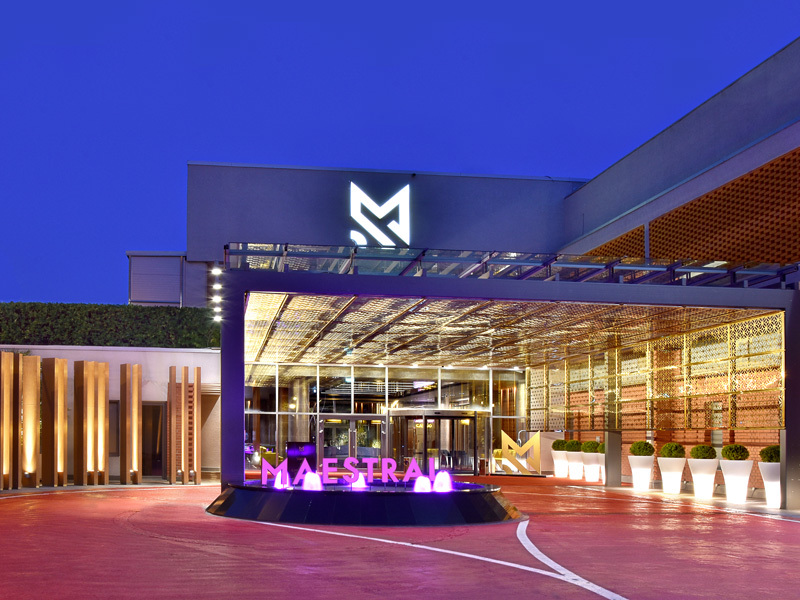 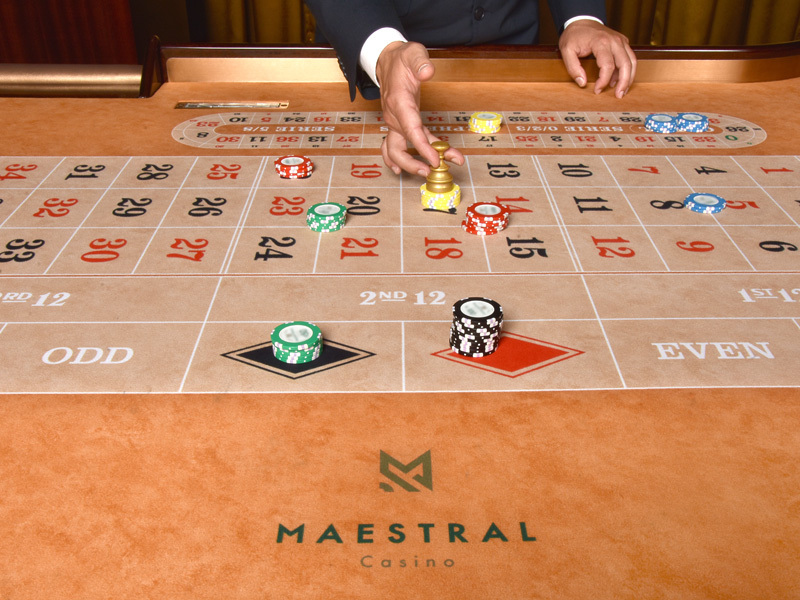 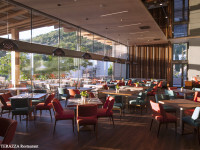 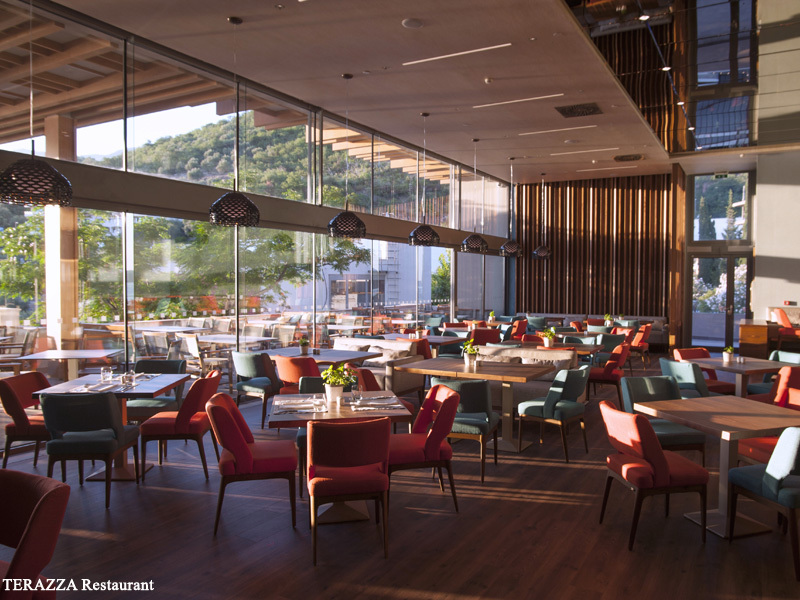 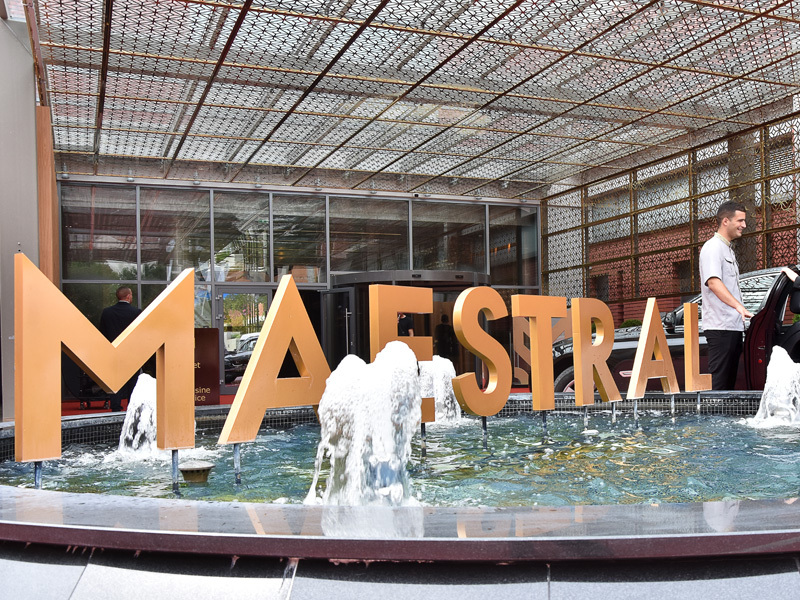 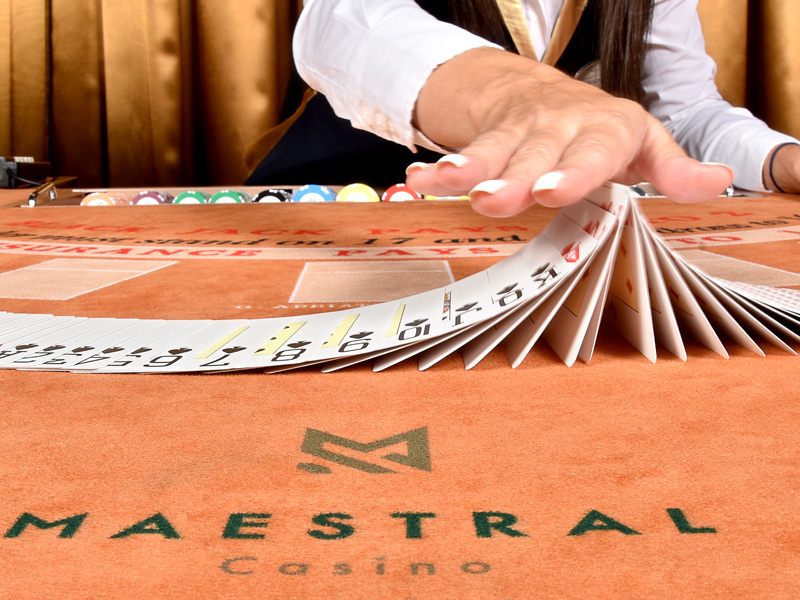 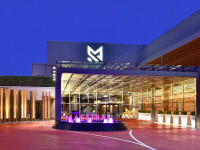 Maestral Resort & Casino with long tradition in hospitality for the second year in a row has been recognized as a hotel of the highest category and officially ranked as the best hotel in Montenegro . 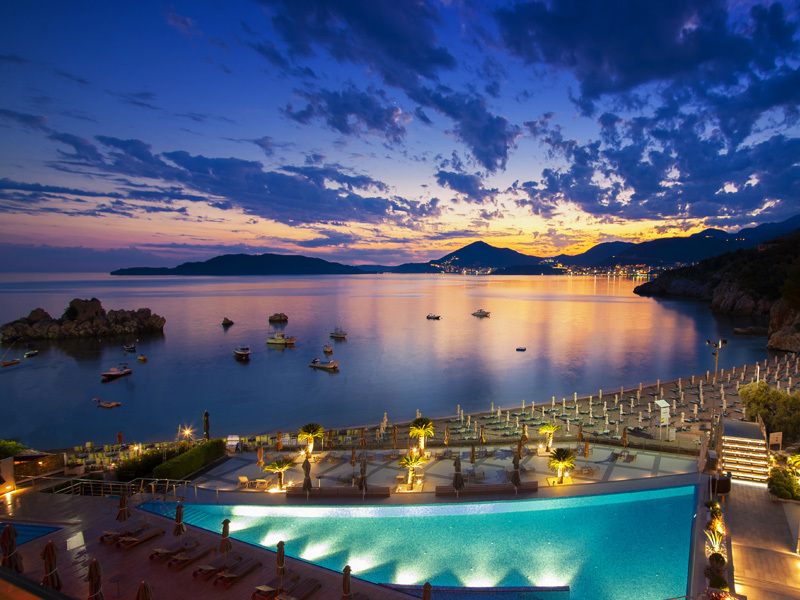 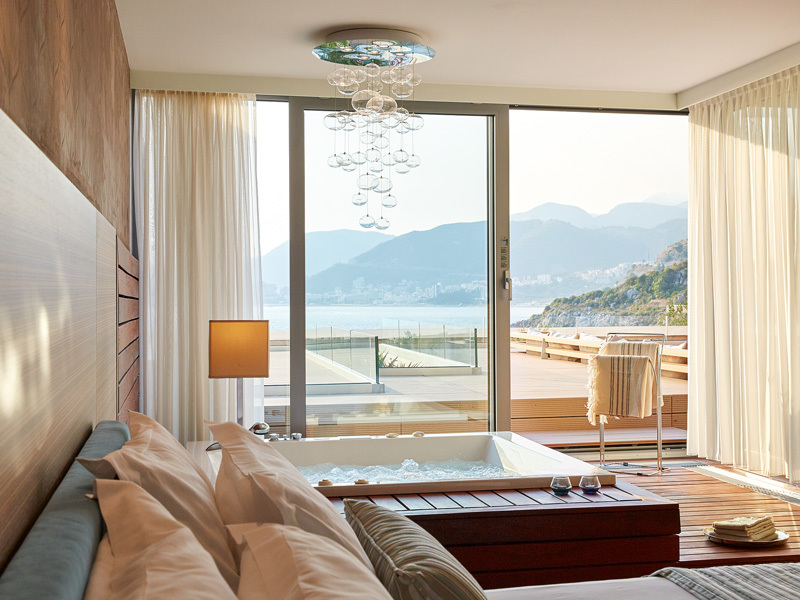 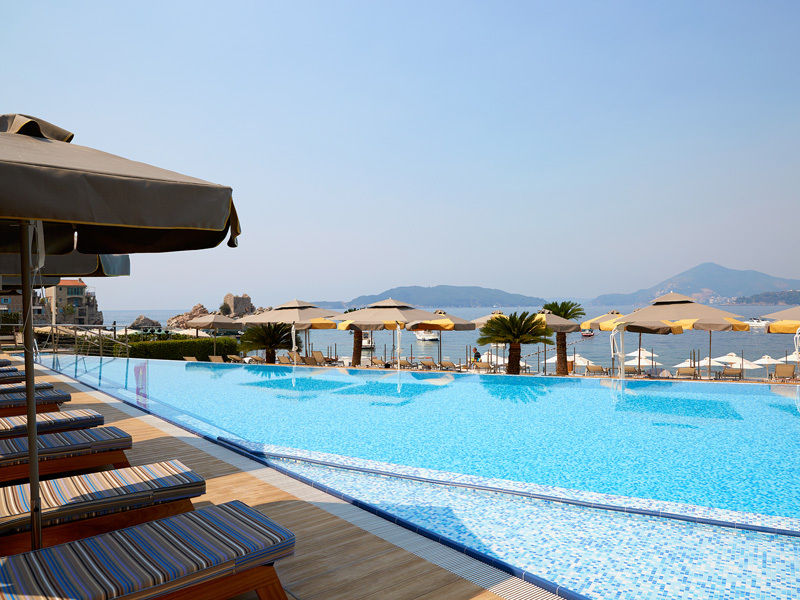 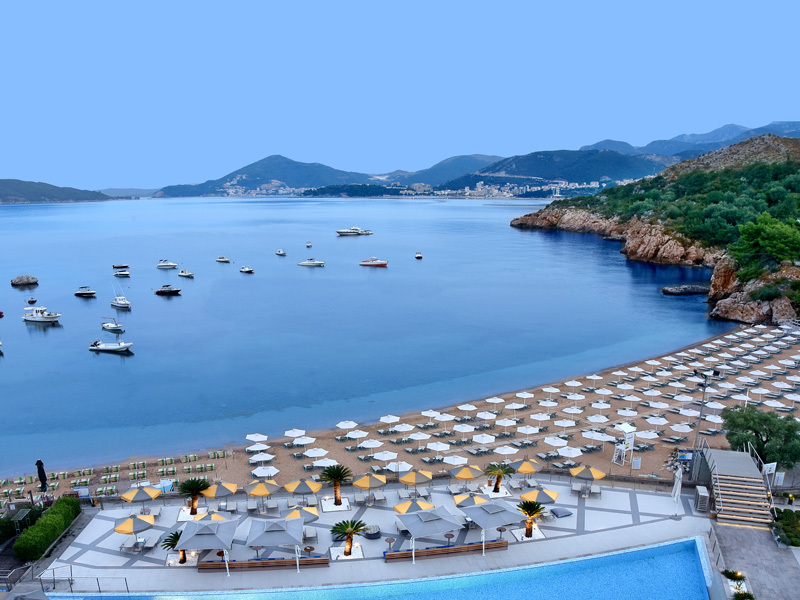 The position of the hotel with magnificent private beach makes Maestral pearl of hotels offer in Montenegro. 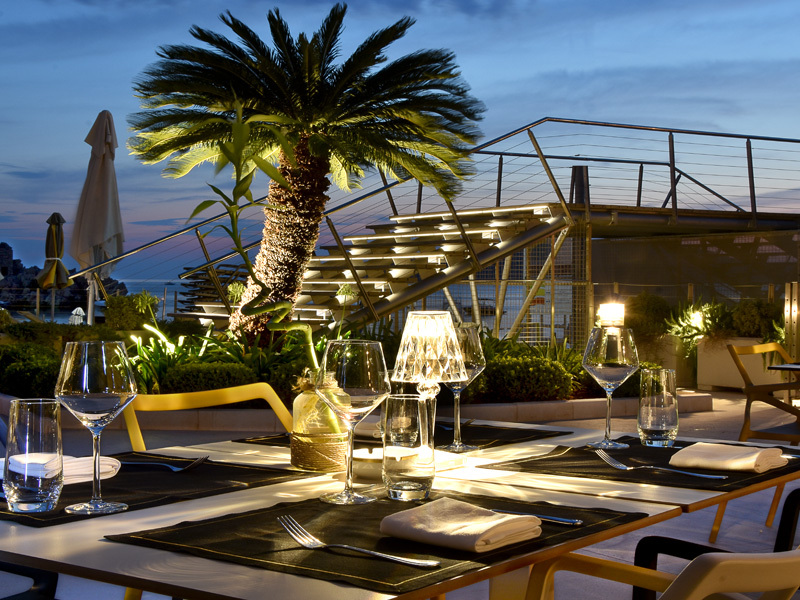 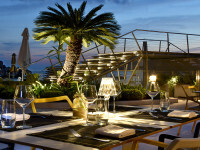 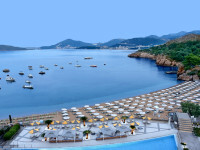 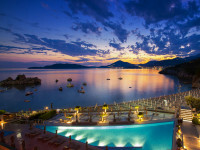 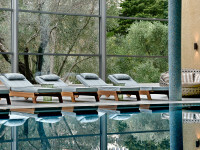 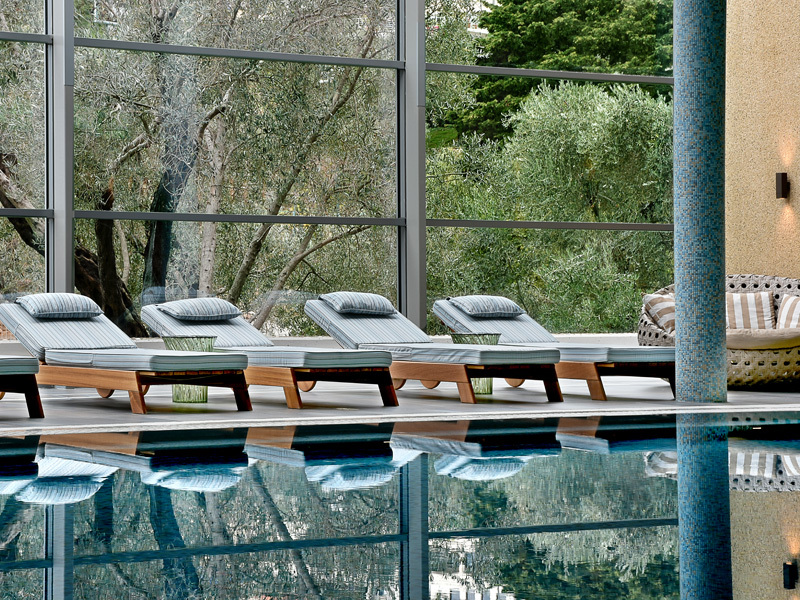 Maestral’s accommodation capacities include 205 contemporary rooms, most of them with sea view, and all with balconies. 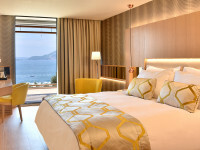 There are additional 22 special category contemporary suites. Hotel Maestral has 205 accommodation units, out of which 183 are modern rooms and 22 luxury suites of different categories. 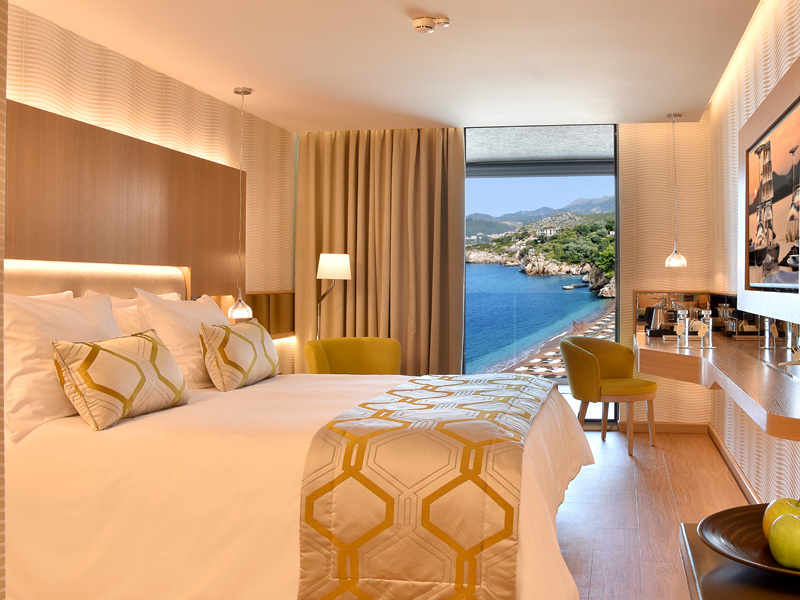 The hotel has 16 single rooms, 136 double rooms, 31 superior rooms with extra beds for children up to 12 years old, as well as 3 rooms for disabled persons. 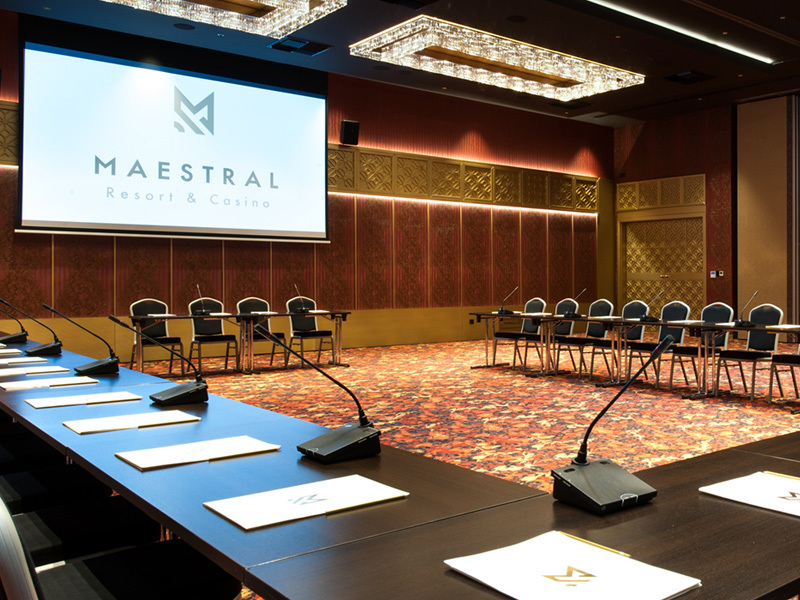 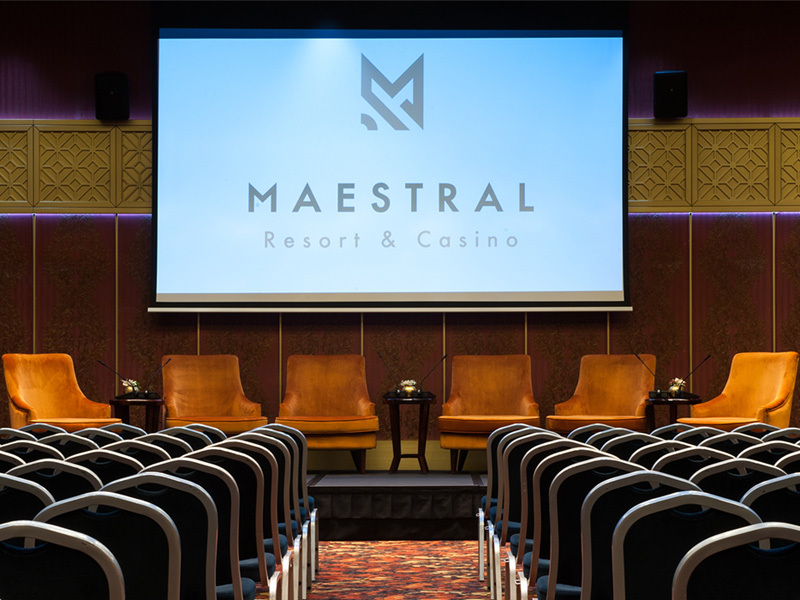 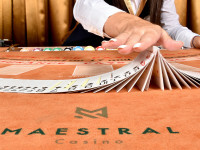 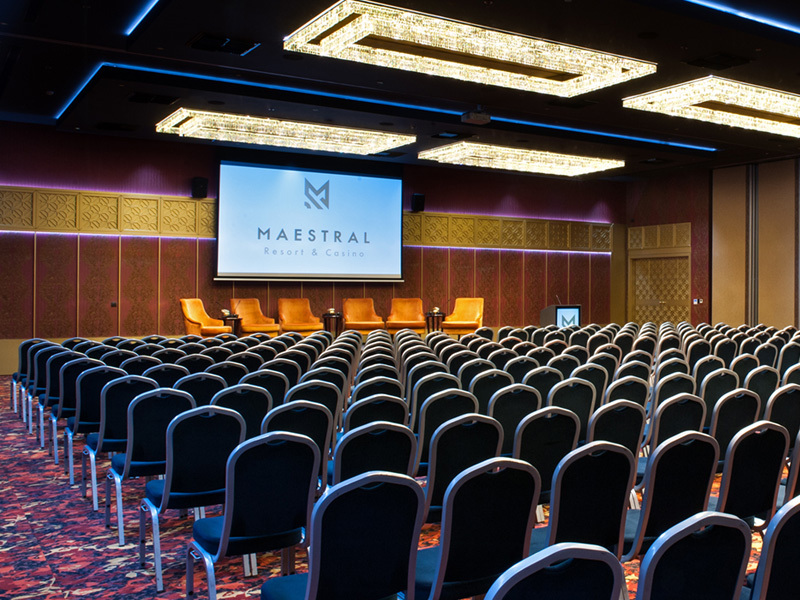 In hotel Maestral Resort & Casino there is new renovated conference and banquet room-Ballroom. 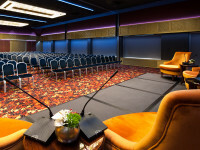 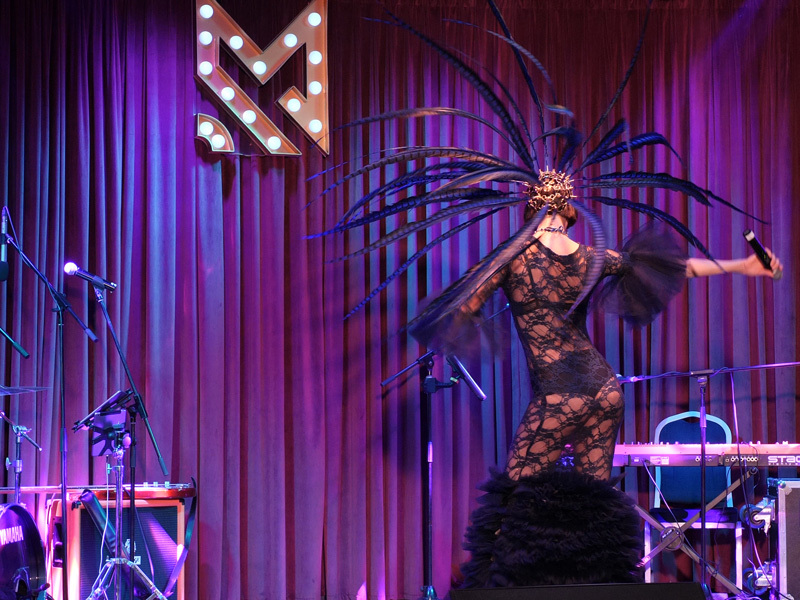 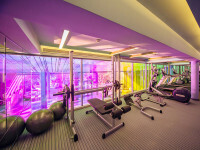 Ballroom is equipped with the latest technology and infrastructure. 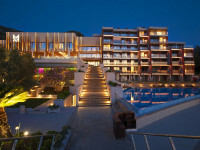 In total it has 317m2 and it can be separated in three parts that are same size of 103m2 each. 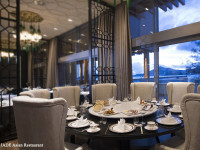 Each room can recieve same number of people, depends on table and chairs shape and characteristics. 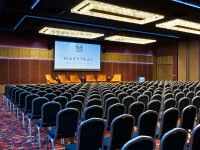 Classroom and boardroom can recieve 40ppl, theatre 80ppl, banquet rounds 70ppl, and U-shape room can recieve 34ppl. 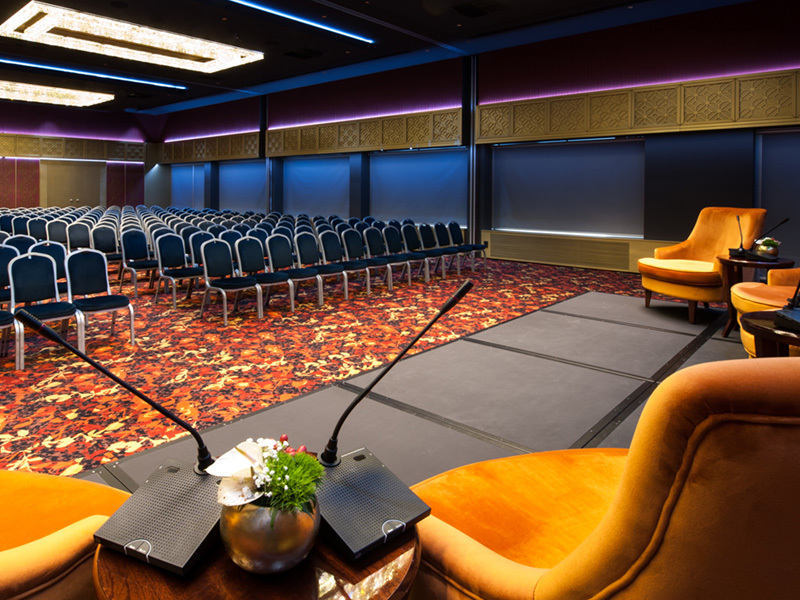 In the whole ballroom followed this table shapes it can fit 120ppl for classroom, 76ppl for boardroom, 340ppl fopr theatre, 160ppl for banquet rounds and 60ppl for U-shape. 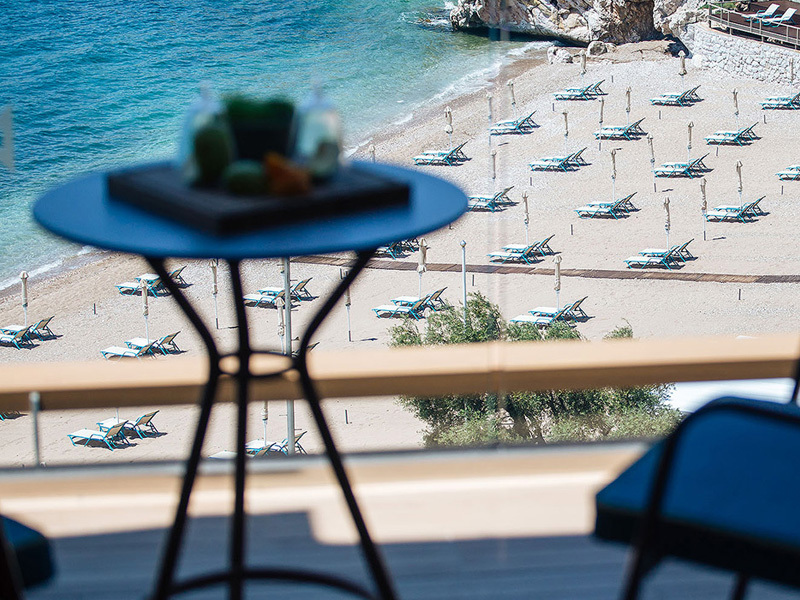 Hotel Maestral is located next to a private sandy beach in a romantic rocky bay Pržno, near Sveti Stefan. 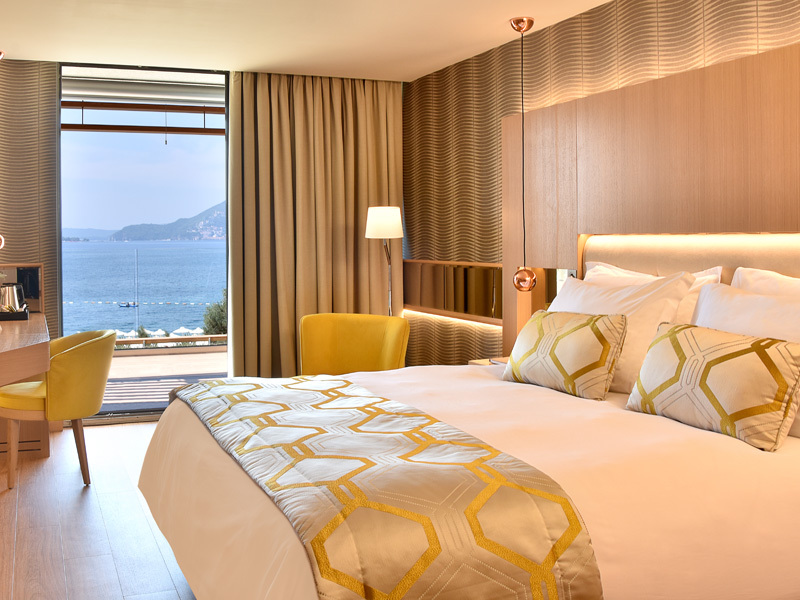 The hotel's distance from the Old Town in Budva as well as bus station in Budva is 6km and the distance to the train station in Bar is 32km. 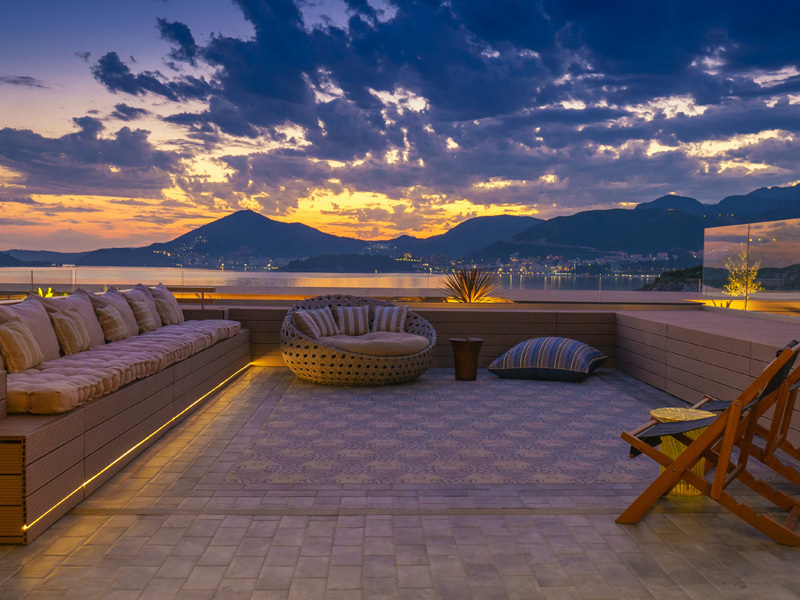 The closest airport is in Tivat, which takes maximum 30 minutes drive, and the distance from Podgorica airport is 1h and 20min.